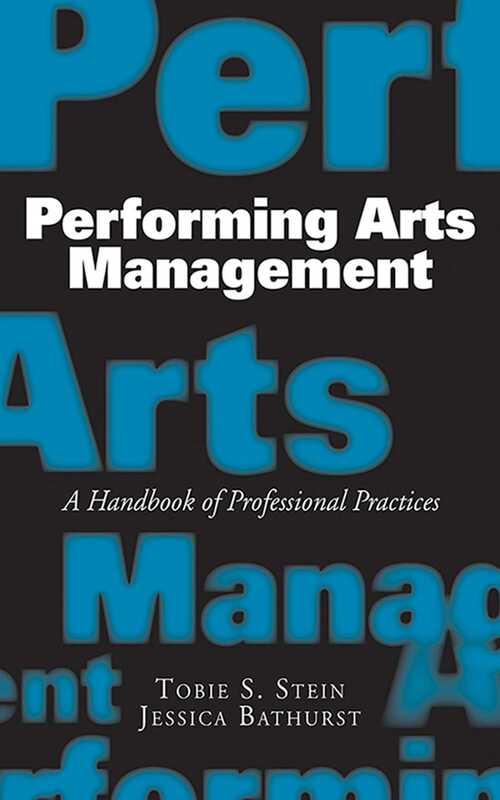 Do you know what it takes to manage a performing arts organization today? In this comprehensive volume, more than 100 managers of top nonprofit and commercial venues share their winning strategies. From theater to classical music, from opera to dance, every type of organization is included, with information on how each one is structured, key managerial figures, its best-practices for financial management, how it handles labor relations, and more. Kennedy Center, the Brooklyn Academy of Music, Lincoln Center, the Mark Morris Dance Company, the New Victory Theater, the Roundabout Theater, the Guthrie Theater, Steppenwolf Theater Company, and many other top groups are represented. Learn to manage a performing arts group successfully in today’s rapidly changing cultural environment with Performing Arts Management.